By Train & Bus: From Kingston station take bus 85 ot K3 from Cromwell Road bus station. From Putney Station take bus 85 (direction Kingston). The stop for Dorich House Museum is Woodview Close.  By Car: The Museum is on Kingston Vale, close to Robin Hood Roundabout on the A3. From the A3 take the A308 exit, marked Kingston. Limited free parking onsite. Please note: The Museum is located over four floors. There are 78 steps to the top floor, which is accessed via a narrow staircase. The Museum currently has no wheelchair accessible toilets. We apologise that we are unable to offer full access for all physical abilities at this time. Kingston University is working to improve access for all visitors. Museum entry: £5 Adults, £3 for Concessions (over 60s and students). The museum is free for children under 16, Kingston University staff and students when they show their ID cards and Art Fund members. Dorich House Museum is open every week Thursday to Saturday 11am-5pm (last entry 4.30pm). There is a ten minute introductory film which you can watch before you wander around the house. Our Studio Cafe is open Thursday – Saturday 11.30am – 4.30pm. Serving tea, coffee and Russian inspired cakes. If you would prefer to go on a guided tour of the museum, we offer regularly scheduled guided tours at 11.00am on Friday and Saturday mornings. Tours usually last between 1 hour and 1 ½ hours. Booking essential as place on these tours as places are limited to 20 people. Please email dorichhousemuseum@kingston.ac.uk to book. Groups and individuals are welcome to book onto these tours. Please contact the museum for more information and to book. We offer private tours on other days of the week for special interest and members groups. These can take place from Tuesday to Saturday depending on availability. Visitors are welcome to continue exploring the museum after the tour has finished. Cost: £15 per person including tea, coffee and cake, minimum of 10 people, maximum of 20.